Q. I have income from abroad that I never declared for tax in Ireland. I am aware that there is a deadline in disclosing this to Revenue. What are my next steps? A. 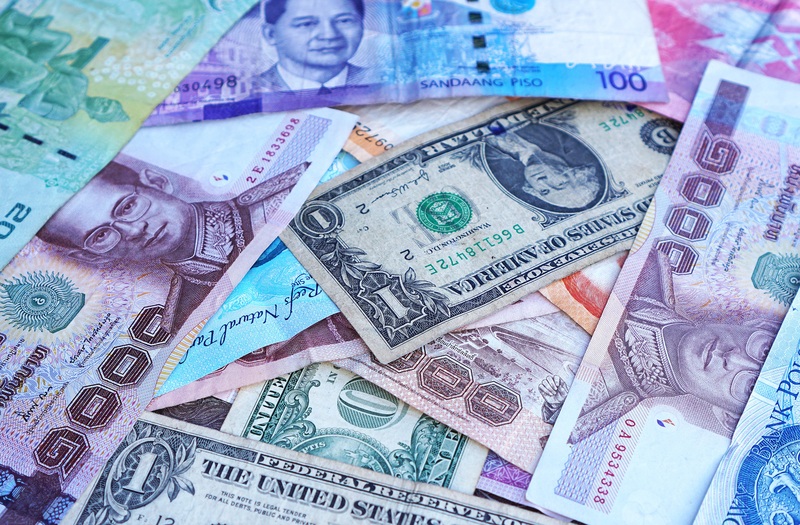 In order to avail of the preferential treatment of a “voluntary disclosure” Revenue need to be made aware of any undeclared foreign income before May 4th. The benefits of approaching Revenue before this deadline are threefold; you pay lower penalties; your name is not published in the quarterly list of tax defaulters; you avoid the prospect of criminal prosecution. You need to work with your accountant to quantify what tax liabilities including interest and penalties are due as a result of this undeclared income. Once this has been quantified a disclosure form, which your accountant will be able to complete on your behalf, should be submitted to Revenue in advance of the deadline.